Animals are our greatest friends; they are the most loyal companions that one can possibly have. 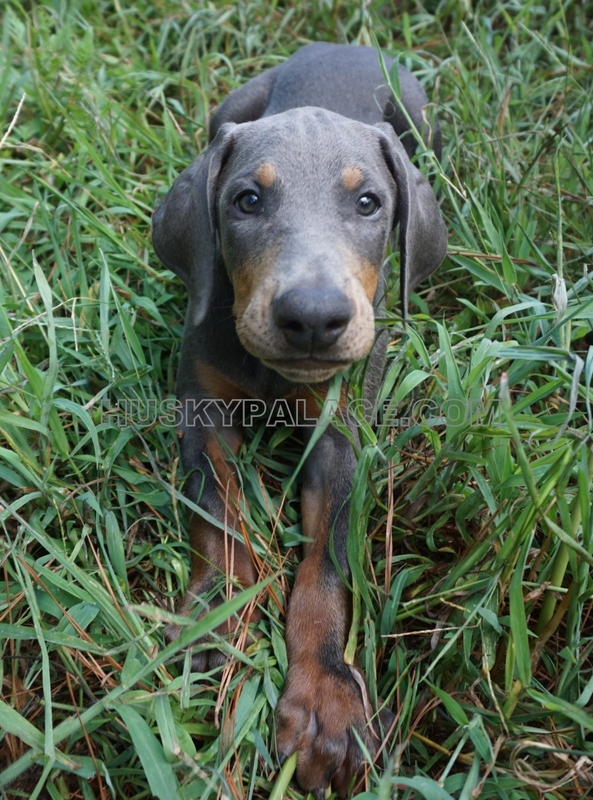 Humans can betray you, but animals are the most trusted friends. 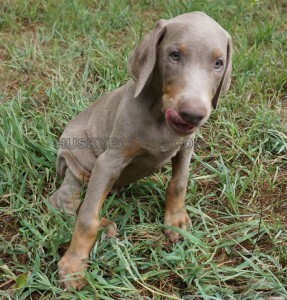 There are various examples and stories where pets have given their lives to protect their masters from danger. 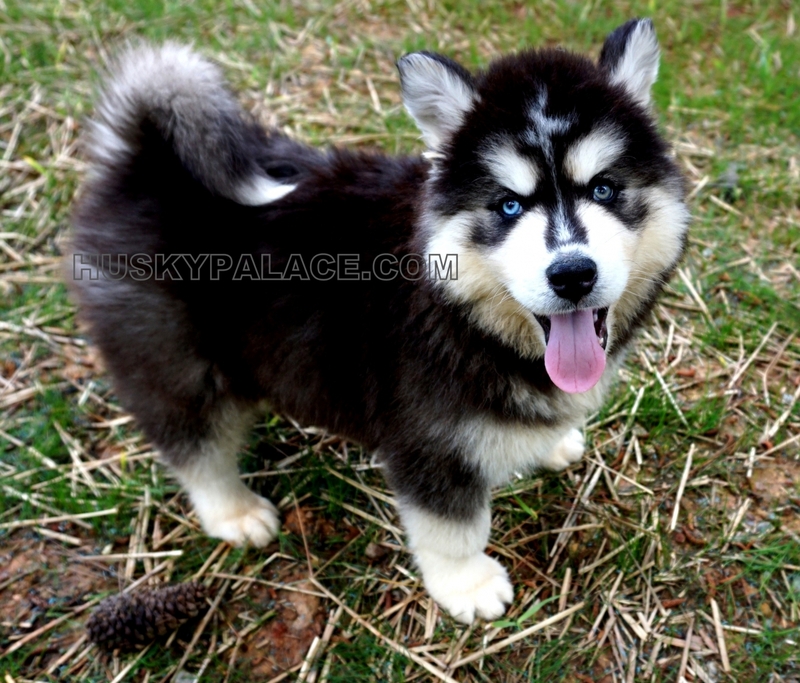 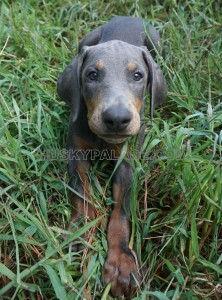 Of all animals, dogs are well known for their loyalty, keen intelligence, and undying friendship. Thus, I believe that I’m much safer with a furry friend than a human. 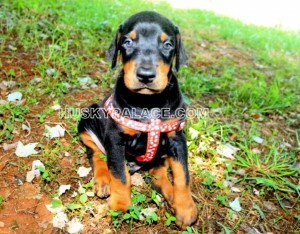 Here are our past Doberman Pinscher pictures that have now gone to a forever home. 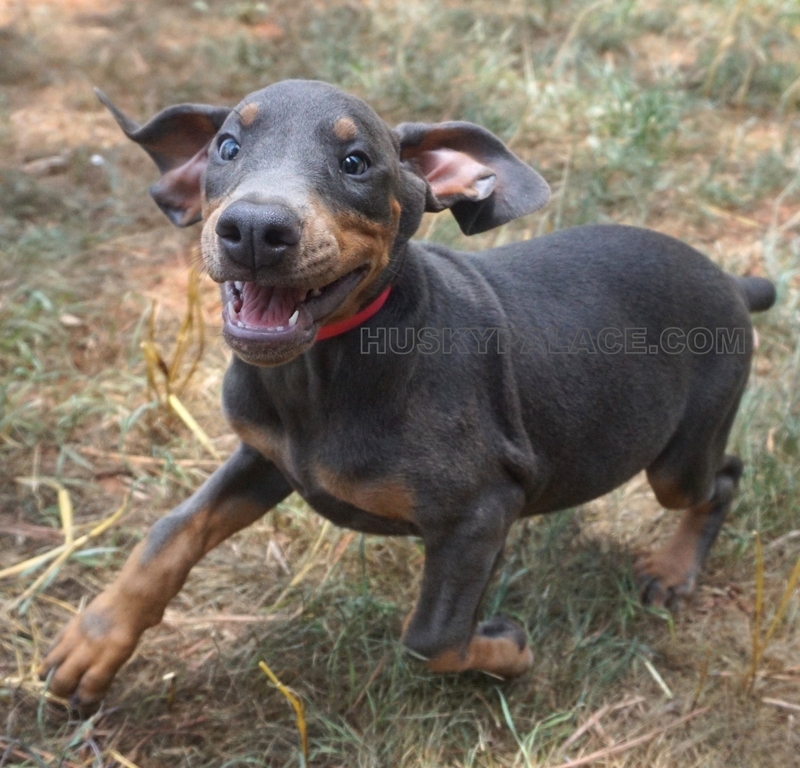 You will be able to learn which method the pup was picked up, their new name, and the city, state in where they live now by clicking on the “i” after clicking on the Doberman Pinshcer photo for an enlarged version. 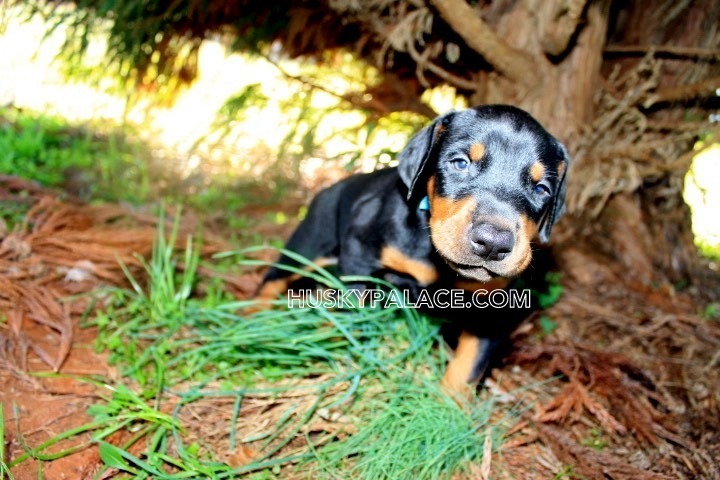 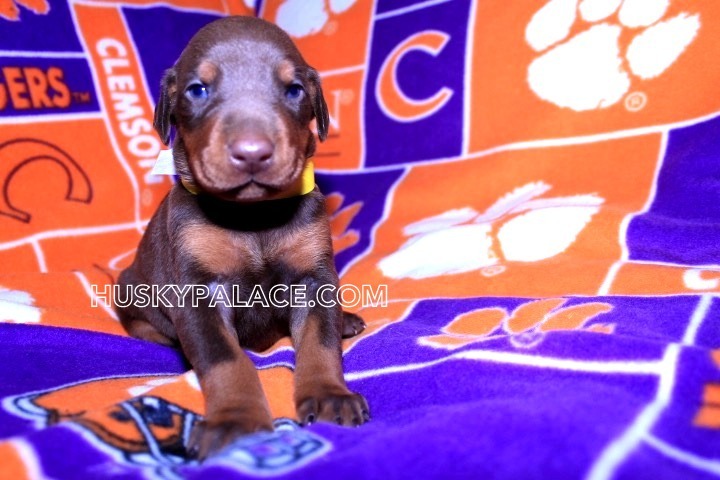 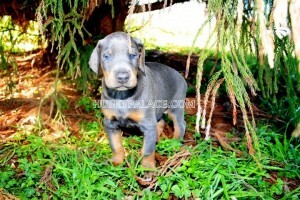 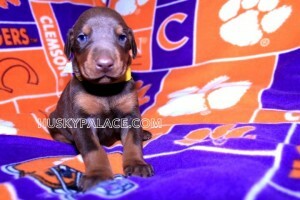 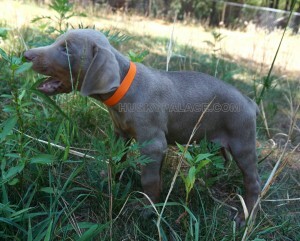 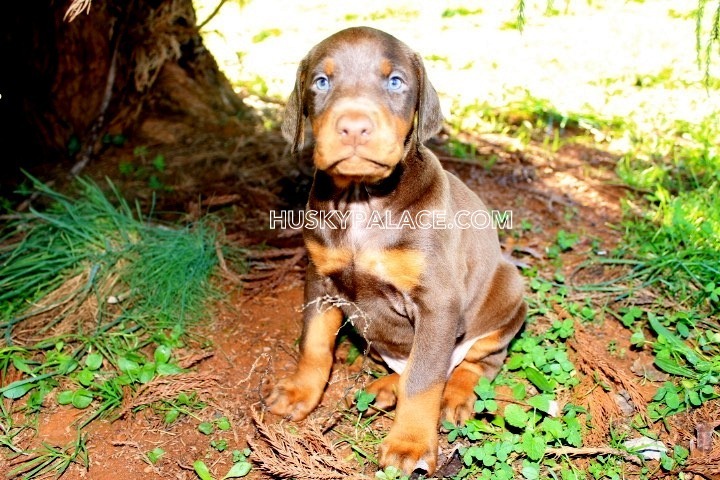 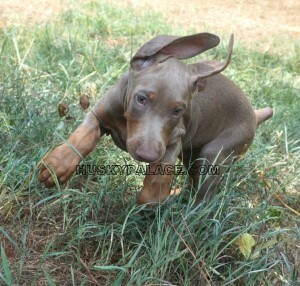 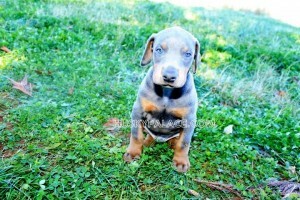 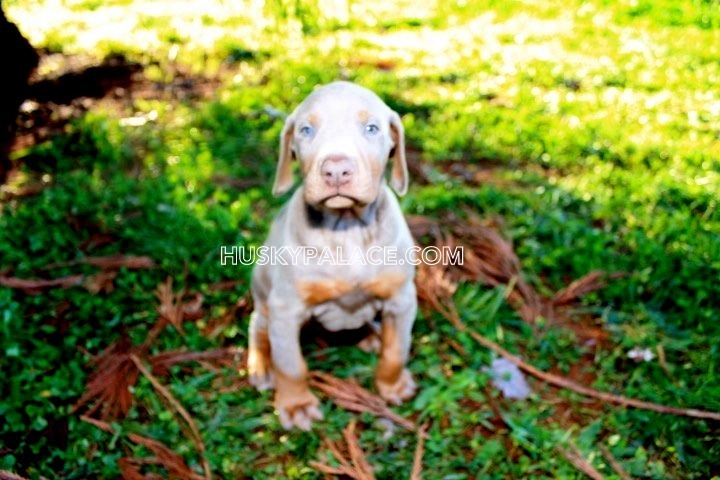 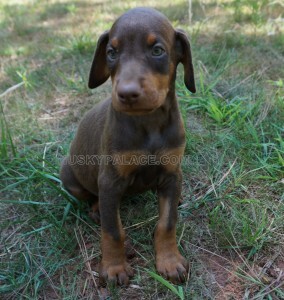 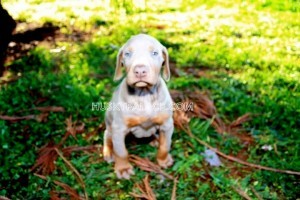 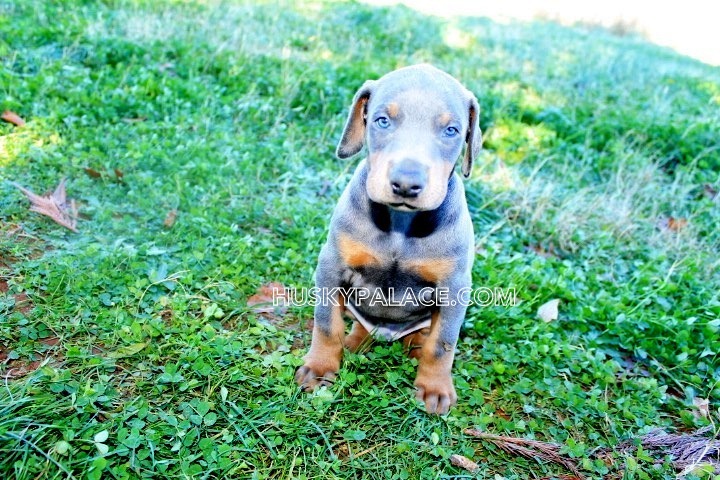 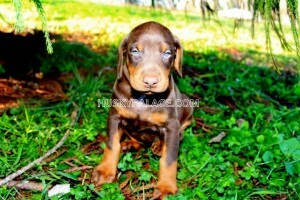 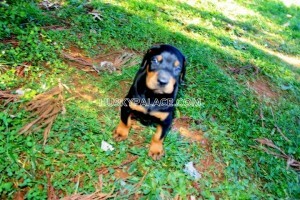 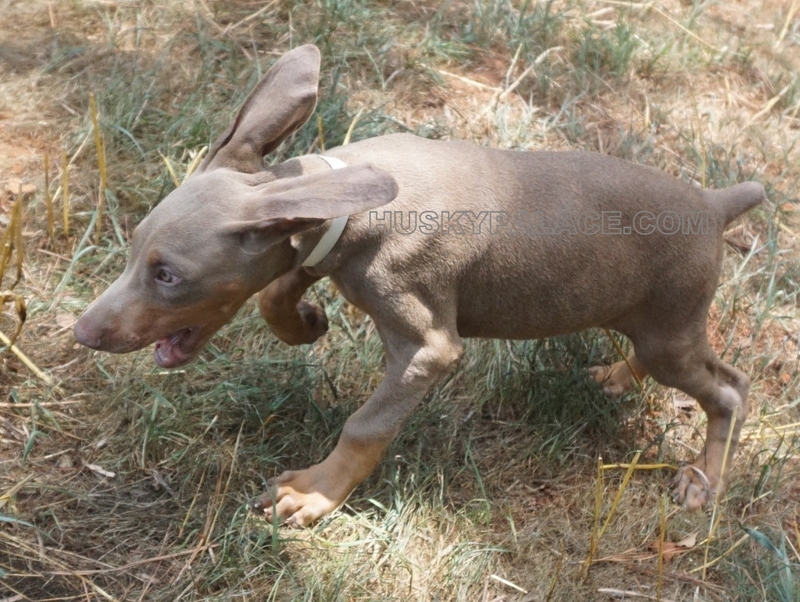 More Doberman Pinscher puppies’ photos coming soon….